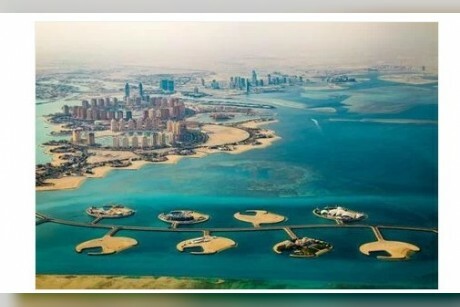 Qatar, the Gulf state which has never been involved in any major battles, has received the first batch the French Rafale fighter jets, Shepard media reported. 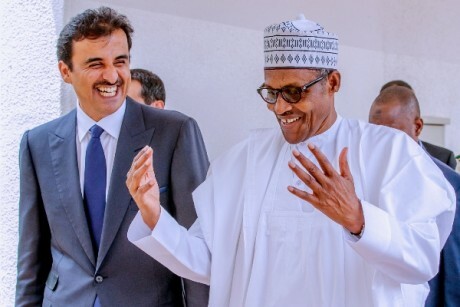 The hand-over ceremony in Merignac, southwestern France, where the planes are built, was attended by Qatar Defence Minister Khalid bin Mohamed al-Attiyah and Dassault Aviation chief Eric Trappier. Qatar ordered 24 of the fighters in 2015, adding 12 more last year. It also has an option to buy 36 more. The twin-engine fighter has been in service with the French Air Force since 2004. France has also sold Mirage F1, Alpha Jets and Mirage 2000 fighters to Qatar. 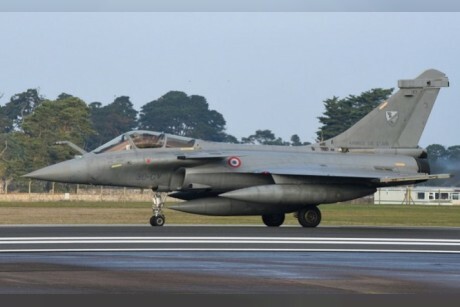 After failing to sell the Rafale abroad for several years, France finally won a contract from Egypt in 2015 for 24 jets, followed by the sale to Qatar. In September 2016, India also agreed to buy 36 of the fighters.